Our knowledgeable and distinguished guide, Prof. Jose Benitez, has jokingly taken to calling me Princess. Really, I am flattered. Guess it’s better than wart-hog, and he means it in the most fun loving and fond way. A professional archeologist by trade, Jose is a wealth of information. We are lucky to have him. There are 8 of us fauna making our way through Guatemala. All with a passion for archaeology, art and world culture. 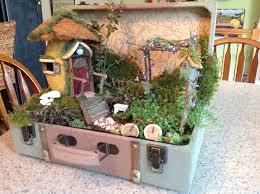 All of retirement age who have traveled extensively throughout their lives. Following their passion? Check! My parents, at 85 and 88, are the organizers and leaders. How sharp they are! And resilient! Each in our group are a reminder to live life to the fullest. Use it or loose it. Have cane, will travel. I am full of the greatest respect for these travelers who have ventured the world. 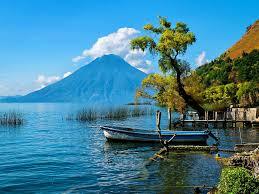 Guatemala is bustling and seems to be enjoying economic boom. Last I was here was 22 years ago. Much has changed. But the beauty and openness of the local fauna (native Guatemalans) remain friendly with smiles and welcomes. Guatemala City smelled of car exhaust. Oh the traffic! Right now in Panajachel (highlands) by Lago Atitlan I smell pine/cedar… Lemon Verbena (is that my roommate?) In the lowlands yesterday, hummingbirds and giant bees busily gathered flower juice. Air smelled of smoke, sweet subtle florals, and lush green-y earth. Here are some pics of local flora to brighten your day. 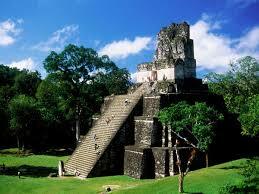 More from Guatemala soon, sacred practices, beauty, archeology – when I am in Wifi.